HERO Magazine for its latest issue fronted by actor Nicholas Hoult visits the city of Detroit to round up the Detroit Rising issue. 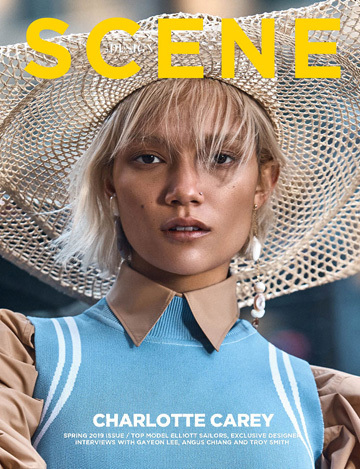 One of the contributors was photographer Alessio Boni who worked on the eye-catching series captured in Detroit with Fashion Director Gro Curtis. Hero decided to shine a spotlight on the city by capturing the images of the city’s latest morphosis where an alternate future is being forged, showcasing the unstoppable drive and true ambition in the city. Pieces featured in the series come from the Spring Summer 2016 collections Kenzo, Dries Van Noten, Saint Laurent by Hedi Slimane, Levi’s, Raf Simons, Dior Homme, Maison Margiela, Skingraft and Belstaff. Get your copy of HERO at boutiquemags.com.